That was something a mentor told me a long time ago. See, the problem with marketing nowadays, and more specifically, with marketing gurus, is that what is being promoted is a “simple hack” or a “secret” or some kind of social media platform training…as if this is all you need to successfully promote your business. As you have probably come to realize if you have purchased any of those programs is that you are being sold a pipe dream. And it’s understandable. After all, we live in a society of instant gratification and magic pill promises. Unfortunately, it’s a little more complicated than that. Complicated, but it doesn’t have to be overwhelming. 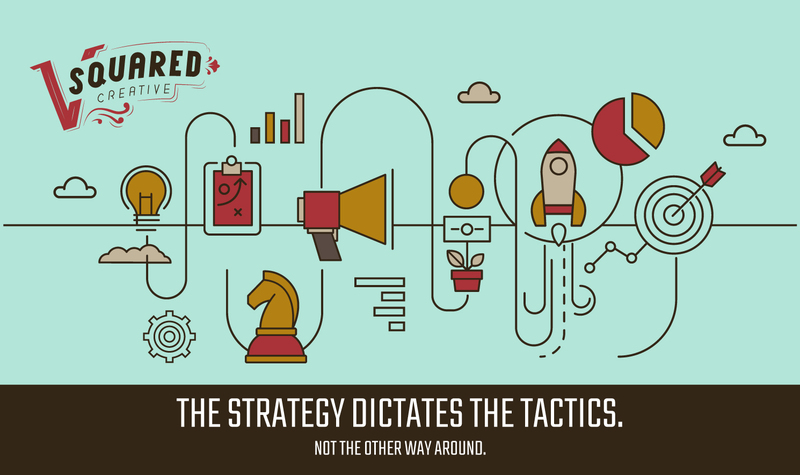 In reality, you just need a handful of tactics all working together towards an established strategy. But, the strategy comes first. 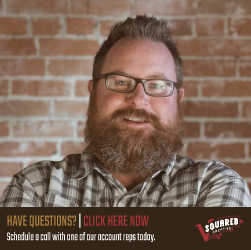 You can’t just say, “Oh I need to run some Facebook ads.” Or, “Maybe we should try radio ads." The strategy dictates the tactics. Not the other way around. So first, let’s get clear on a strategy. There are essentially 6 parts. ‍First, you start with specific goals. What are they? How will they be measured? 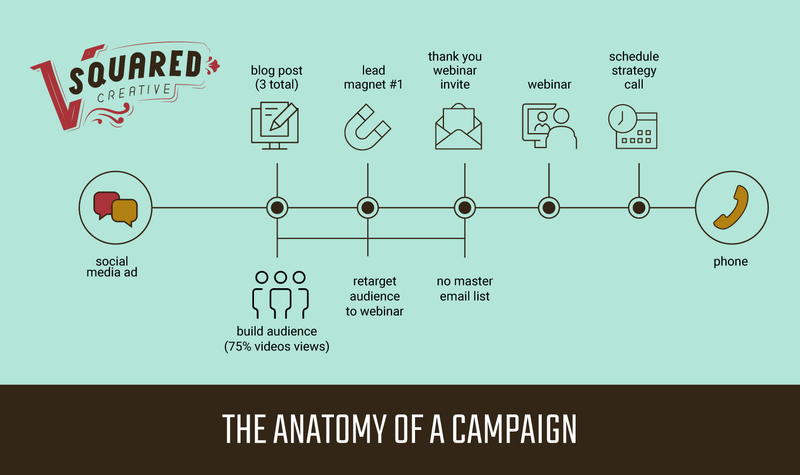 A goal is not “We want to generate more leads.” Great, but how many? What is a “lead” to you? How will this be measured? Etc. ‍Again, we must accurately describe who we are marketing to. These personas or avatars are made up of 3 elements: Demographics, Geographics, and Psychographics. This is characteristics they have, where they live or purchase from, and why they buy. You most likely have more than one customer avatar. That is perfectly ok. In fact, segmenting your potential customers by shared profile information is preferable to just shotgunning out the same message and offers to everyone. Years ago a friend of mine who is an insurance agent was having trouble selling a life insurance product he had. When we looked at his current customer list we found that he had two types of dream clients. The first was a business owner who was between 30 and 45 years old, male, married, had kids, and wanted to make sure his family’s future was secure. The second was a pre-retiree around age 55-60, married, homeowner, and worried about dying before his wife. Armed with this information we were able to craft specific messaging that spoke to each avatar individually. In other words, we replaced the generic, one-size-fits-all messaging with something that resonated with each group. As a result, his sales soared. Generally, when we start our buying journey, it’s because we’ve become aware of a problem we are having and we need a solution. My problem might be that I have an ugly website and don’t ever get any leads from it. Let’s say that I have decided that I don’t want to build it myself, but want to hire it out. Now my research moves to different companies that might be a good fit for me. At this stage I might jump on Google, ask friends, reach out to colleagues, check out my competitors to see who built their site, etc. This phase could be the most lengthy of all of them and as a business owner and marketer, it helps you understand your prospects better by writing this journey out. You can start to identify messaging, potential offers, and more by writing this out in story narrative. Finally, the prospect has enough information and makes a buying decision. This is what we call the Conversion phase. At this point they have chosen a solution and/or a provider that will solve their problem. Like I said, your buyer’s journey may have more steps than this…the important thing is to just map them out to the best of your ability and describe each phase in as much detail as you can. As you describe your buyer’s journey, you also need to think about what type of content you need to produce at each phase. 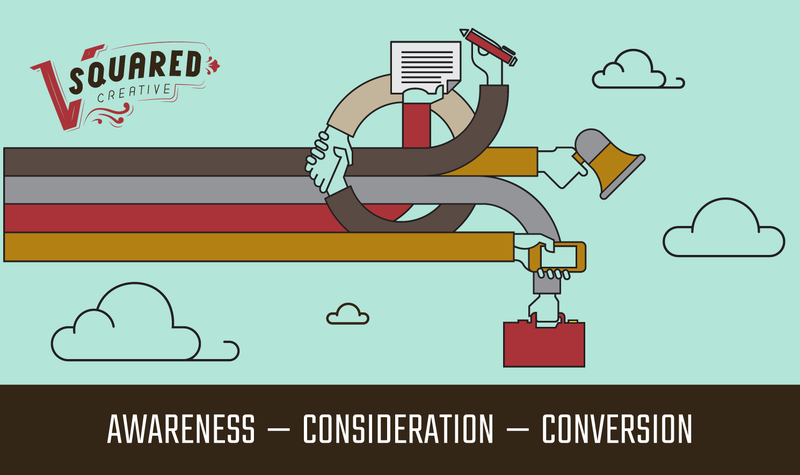 For the awareness phase you may concentrate on more solution-specific advertising messages. Think about some of the ads you see floating around out there. This is what they are designed to do: get you thinking about a problem that you may (or may not) know you have and a solution for solving it. 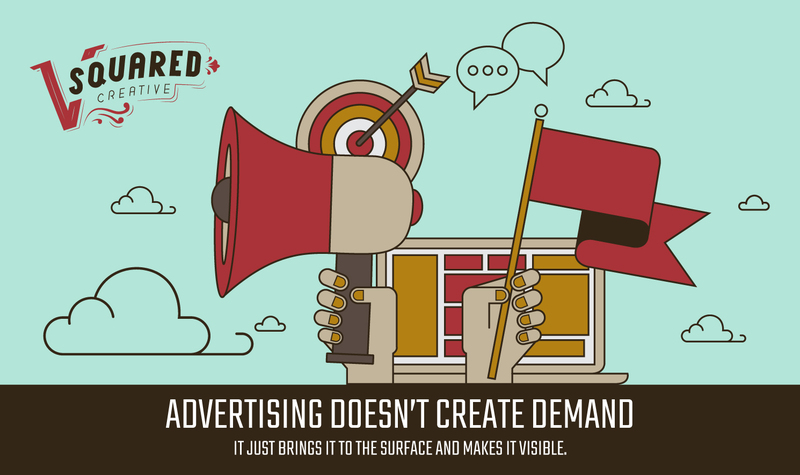 Advertising doesn’t create demand. It just brings it to the surface and makes it visible. For the Conversion phase it might be things like follow-up emails, phone calls from a sales rep, account access, and on and on. ‍Once you have your messaging and your content, you have to decide where you are going to distribute that content. You could use your own website, a blog, or even hard copy marketing collateral at your store or office. You may elect to use paid ad platforms like TV, radio, Google Adwords, or sponsored ads on other websites. Social channels like Facebook, Instagram, YouTube, LinkedIn, Pinterest, etc. The key is understanding your prospects and customers, and understanding where they are hanging out. If I want to reach moms with young kids, then Pinterest is most likely going to be a better place for my content than LinkedIn. 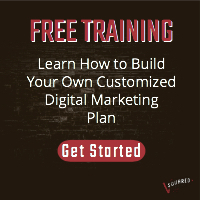 ‍Now that you are armed with all this information, you will want to use it build out a series of campaigns that are designed to deliver the right message to the right people on the right platforms. I have found it useful to create a flowchart of this process so I can see at a glance what my buyer’s journey looks like. Seeing it this way makes my campaign very clear to me and also shows me all the different pieces of content I need to create, the ads I need to write, the videos I need to produce, the lead magnets we need to design, the landing pages we need to build, etc. You can use this process over and over again with different promotions, different offers, and even product launches. 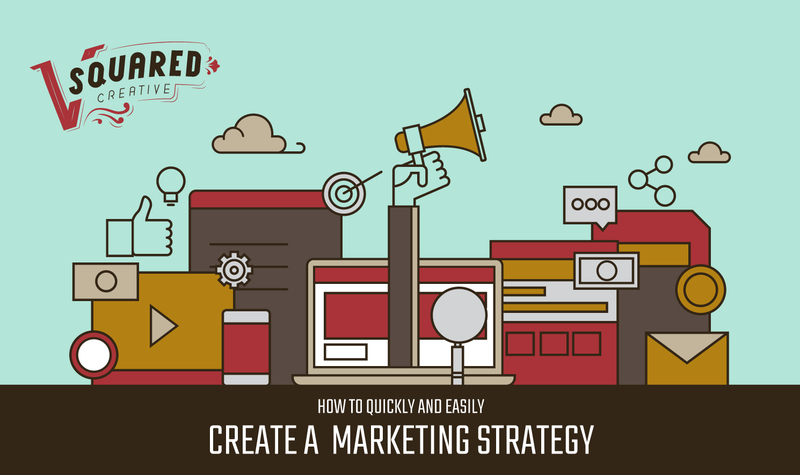 Creating a comprehensive marketing strategy can be a bit overwhelming, but if you follow these simple guidelines you can get your own marketing plan built and implemented in no time. As always, if you have questions, please feel free to reach out. Need additional help? 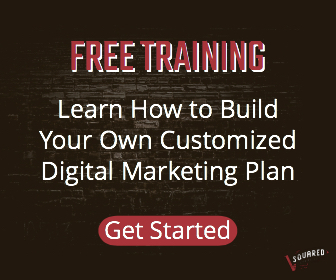 I have created a FREE video training series that walks you step-by-step through this process and will help you get started even faster. I even show you the tools and resources we use to produce our content easily and quickly.